Its been almost 7 months since my first day working as a structure engineer in construction world. I working as a Structure Consultant in which i have handled several project from simple struss structure, lowrise-building up to medium-rise-building (still waiting for my opportunity to design highrise-building). 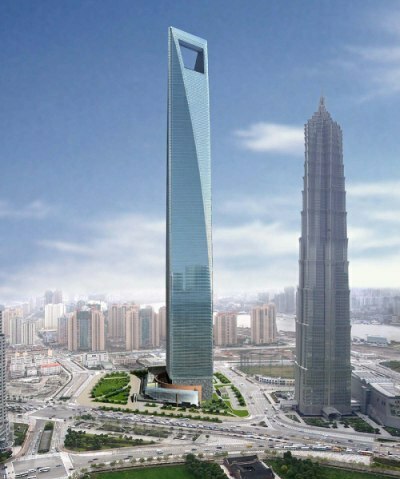 Each of construction project have its own ‘uniqueness’ due to the region, environment and special characteristic. But, eventough the demand and design requirement from each projects are different, i do aware that the the working scheme are mostly similar from one to another. After the client contact the company, the director will assign the project to the engineer (as a gamer terminology it’ll be like; “sometime solo-quest, sometime party-quest” 😀 ). Engineer(s) whose in charge later on will be given a brief explanation regarding the work that will begiven to them. On this phase, Drawing from architect, all the demand from the Owner, Architect or even Contractor will be noted to be evaluated during analysis phase. The work, always, start from the drawing. Before going further we must know precisely about the structure that we’re going to design, right?. Understanding about what the room going to be filled with, what and how much load going to be assigned, how the system of structure going to be work, precise locations of columns and beams, what type of foundation suitable for the building and other consideration that will support the design are very crucial to be done. After the design data has been decided the the work continue with modeling phase. In the company that i currently working, we use StaadPro to help the analyze the structure. Several stages of analysis were performed in order to obtain the exact result, such as; the dimension of column, beams and plate. Later on the result were converted into drawing. Architect and owner later on review the drawing and perhaps give several comment and request. Then we were check the design whether the request acceptable or not. Drawing were finalized after the owner okay with the design we submitted.That design became the gudance for contractor to do a detil drawing. This is mostly the scheme that i have felt during my day as a structure engineer. International S1 Program, Department of Civil Engineering, Faculty of Engineering, Atma Jaya Yogyakarta University provides students with the education to attain high quality civil engineer graduates. Asphalt is the heaviest fraction of petroleum, left behind when the more volatile compounds evaporate. It flows slowly during warm weather and may be stiff enough to shatter during cold times. Geologists use the word “asphalt” to refer to what most people call tar, so technically this specimen is asphaltic sand. Its underside is pitch-black, but it weathers to a medium gray. It has a mild petroleum odor and can be crumbled in the hand with some effort. A harder rock with this composition is called bituminous sandstone or, more informally, tar sand. Asphalt is a brownish-black semisolid or solid mixture of bitumen, either from a native source or as a petroleum by-product. Sometimes the term asphalt refers to a mixture of asphalt with sand, gravel or crushed stone. 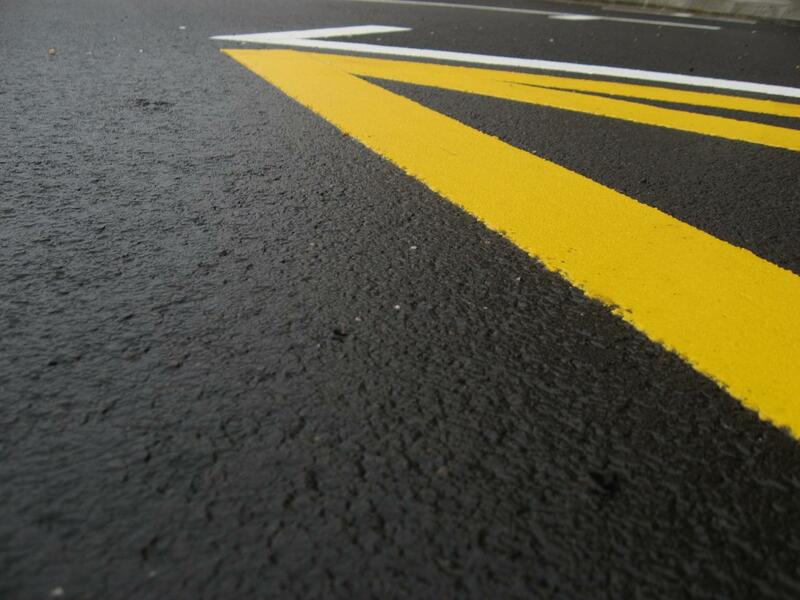 Asphalt is a natural or artificial mixture in which bitumen is associated with inert mineral matter. It is black or brownish black in color. At temperature between 50–100°C it is in liquid state whereas at temperature less than this it remains in solid state. Because it is a thermoplastic material it softens as it is heated and hardens as it is cooled. It is the basic paving material in use today.